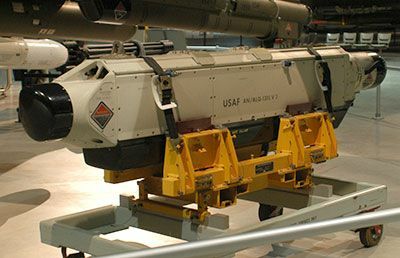 An advanced electronic countermeasures pod, the ALQ-131 is one of the most popular ECM systems in use today. The system provides protection to the aircraft from a variety of radar detection and fire control threats, improving an individual aircraft’s ability to avoid detection and to protect against active airborne threats. To react to ever-evolving threats worldwide, the ALQ-131 can be quickly reprogrammed. The AN/ALQ-131 is still operational on the F-16, A-10, F-4, F-15, F-5, and C-130 aircraft. Duotech can extend the life of your ALQ-131 electronics countermeasures pod, as we have test and repair capabilities for the entire system.